The Public Reacts: are you affected by political advertising? With the UK General Election 2015 now in full swing, we took to the streets to ask people whether they thought that they were actually swayed by political advertising. 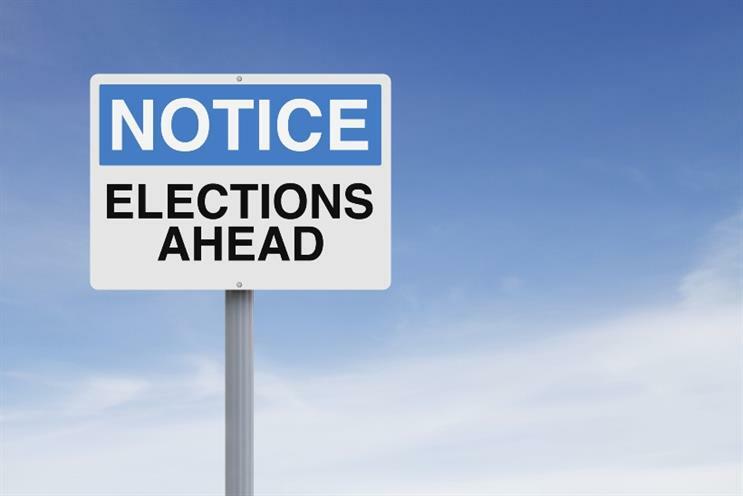 The UK General Election is now well underway and the parties are turning up the dial on the various means of communication and advertising in order to sway your vote. But how much do political ads really influence our votes? Does a poster change our decisions or is face-to-face the only way? Marketing has consulted the industry and found out everything you need to know about Power, Political Marketing and Fear but it’s the people who decide in the end. So we took to the streets of London to find out what people thought about political marketing. Many said ads wouldn’t change their mind, particularly those who were already very set on who they would vote for. They believed that channels such as posters didn’t give them enough depth to vote otherwise. Others felt more open to ads as a way to communicate policy. General Election 2015: are fear tactics losing impact?